Salvatore has singlehandedly managed to do this mixing an urban flip on modern dance music. Debuting his first original record alongside Jillionaire in 2014 – “Fresh”. In 2015 his partnership with Sebastian Ingrosso’s label Refune Music truly saw his career bloom. Quickly joining the ranks of Axwell Λ Ingrosso alongside Pusha T on the essential summer anthem, “Can’t Hold Us Down”, served as a landmark record for Salvatore before his debut single “Money In My Mattress” featuring Trinidad James. Riding on a wave of insurmountable success, Salvatore had reconnected with Ingrosso on the genre-bending track “FLAGS!” alongside LIOHN, which only further cemented his role in his urban overhaul from the European circuit. In April 2016 his release “Dive” featuring legendary Enya and Swedish singer Alex Aris entered Billboard Electronic Digital Chart and received great responses all over world. Now millions of streams on Spotify later, a BBC Radio 1 hit, winning Rookie Of The Year at Denniz Pop Awards 2014, Salvatore has, in the space of 2 years become one of the most hyped and new upcoming producers around. 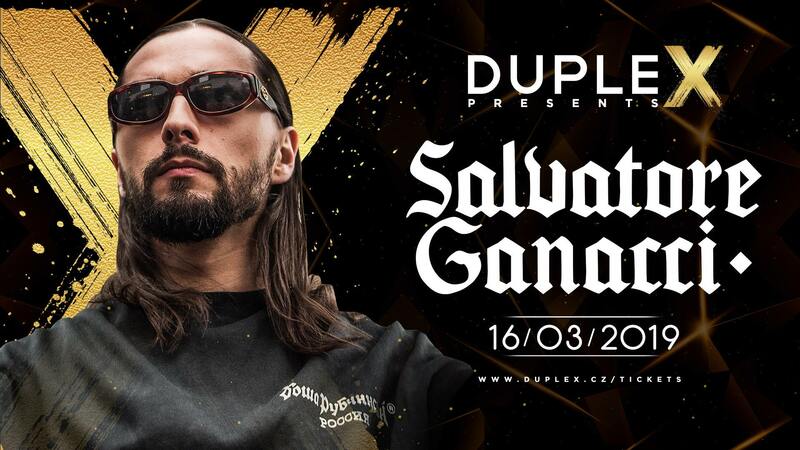 Having garnered the attention and support from the likes of tastemakers such as Sebastian Ingrosso, Major Lazer and Skrillex has only managed to further launch Salvatore’s budding career.